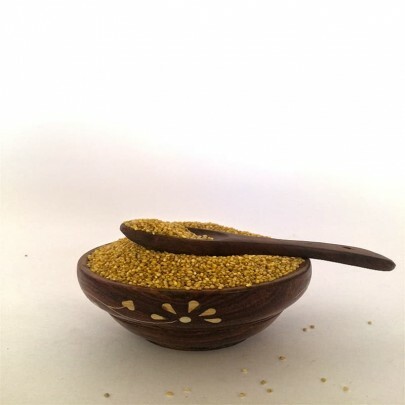 Pearl Millet is known as Kambu in Tamil, Bajra in Bengali, Hindi, Oriya, and Punjabi, Bajriin Gujarathi and Marathi, Sajje in Kannada and Sajja in Telugu. 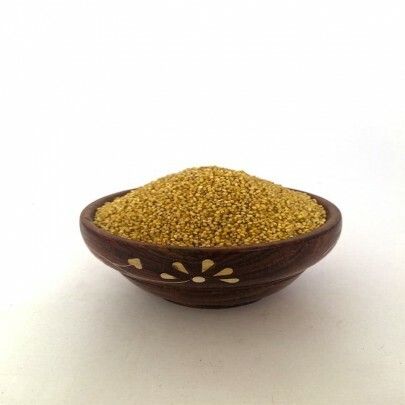 Pearl millet is one of the world’s Earliest foods, which is has iron 8 times of rice and is rich in Magnesium, Protein, Calcium. They reduce Cholesterol level in our body and increase the secretion of milk in lactating mothers. 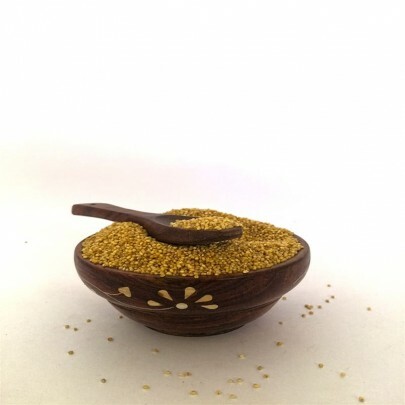 It is a natural body coolant, Anti- Oxidant, improves Digestion, heals Ulcers and prevents constipation. 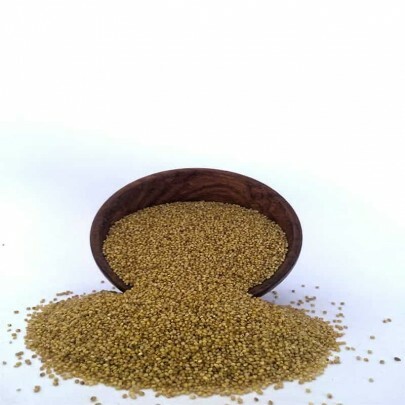 Buy Pearl Millet online from OYCFresh. Avail Free Home Delivery across Chennai. Cash On Delivery Available.